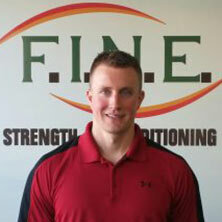 Private Personal Trainer Medford: When is the Best Time to Workout? When you want to maximize the benefits of your workout, you may want to consider timing. For some people, waking up first thing, throwing on some tennis shoes, and going on a run is a routine they have been able to maintain and come to enjoy. For many, waking up early sounds like their personal nightmare, and they would rather hit the gym post-work when their energy levels are higher. Regardless of what you prefer, exercise is exercise, and you will experience benefits. If your routine works for you, then it is best to stick to it. However, if you are new to working out or getting back into it and trying to establish a routine, or you have specific goals and you want to time your workouts accordingly, there are different advantages to working out at certain times of day. 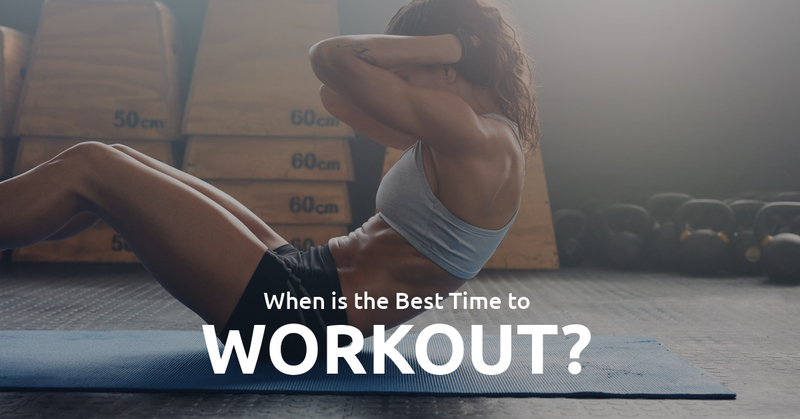 In this blog, we will go over how to best time your workout for your goals. If weight loss is your goal, working out in the morning may help speed your progress along. There is some research that suggests that working out first thing in the morning may help you burn more fat because your body doesn’t have carbohydrates to burn, and therefore, it burns fat instead. Also, some studies suggest that your sleep is improved by morning workouts. Therefore, if your concern is either weight loss or your sleeping habits, working out in the morning may be your solution. On the other hand, your muscle strength is lower in the morning than at any other time of day, so if your primary concern is bulking up, morning workouts may not be your best bet. It’s about two o’clock, and you have hit a wall at work. You simply can’t focus, and you are longing for a way to take a nap under your desk without your boss noticing. If you can relate, an afternoon workout may be your best solution. Afternoon workouts are a great way to give you the energy you need for the rest of the day, particularly if you tend to feel sluggish around this time. The afternoon is best for high-intensity workouts because our body temperature is higher at this time of day, priming our muscles for exercise. Evening workouts are great for building muscle mass because your muscles are at their strongest. On top of that, exercise is a form of stress relief, so if you need to blow off steam after work, heading to the gym is better than heading to happy hour. Additionally, your workout may benefit from the increased mental clarity after being fully awake all day. 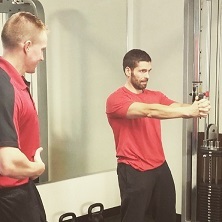 At Fit in New England, we are here to help you with your fitness goals, whatever time of day. 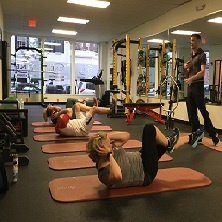 Whether you want to hit the treadmill before you head into work in the morning or you prefer to hang with the night owls at the weight rack, Fit In New England is a gym you can count on in Medford. 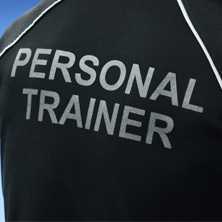 We offer fitness classes, small group training, and private personal training sessions! Come visit us today to find out why we are the best gym in New England.